This series compares packaged maintenance software and in-house development, a debate that has persisted over decades. In this post, I will explain how the world of maintenance has changed, and how the needs of maintenance managers have changed too. Something has changed in the maintenance field. Back in 1990, maybe you only needed a photocopied checklist or an Excel spreadsheet with a list of assets and the dates of service to keep on top of your maintenance tasks. Today, that doesn’t cut it. What used to be simple—“Hey, this broke, call the maintenance department”—is now much more complicated. 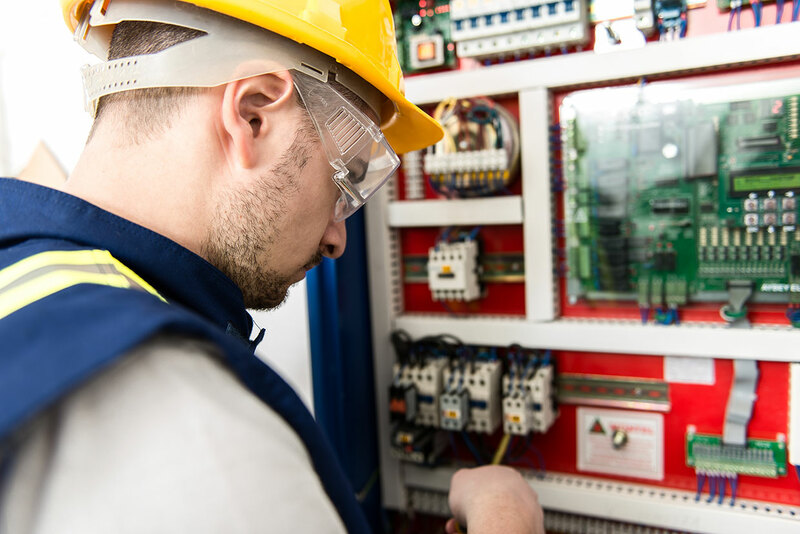 Preventive maintenance… condition-based maintenance… predictive maintenance… today’s maintenance department looks very different from the maintenance departments of 20 years ago. Your maintenance department’s typical workday now includes highly technical and specialized tasks related to a broad range of advanced technologies. The experience needed to build software that meets those needs goes far beyond knowledge of database programming. Managing modern maintenance tasks in an efficient and productive way requires advanced software features and support. That’s a tall order for any in-house developer. Packaged maintenance software incorporates the field's best practices while at the same time reducing knowledge gaps. Plus, a good vendor will create a strong user community for idea swapping and support. That way, when you implement new maintenance processes or procedures, you have the resources to make it happen. Today’s maintenance personnel are busy people with more responsibility than ever. As the complexity of your organization’s operations grows, your team’s ability to maintain assets and equipment must grow too. Rapid changes in the maintenance field will overshadow in-house software development unless the organization continually adds resources to keep it updated and expanding. In‐house software programs are too often frozen in time—too difficult to update to new ideas and requirements. Packaged software is the exact opposite—best-of-breed software applications are developed for extensive development and enhancement. These packages get better over time, at low cost. Modern maintenance software focuses on what maintenance teams need now, and what they’ll need later as their needs change and grow. Today’s maintenance team needs software that gives technicians all the information at their fingertips, so they can make the right decision at the right time. Anything less is simply bailing out a sinking ship with a paper cup. Next time, we’ll talk about what your boss needs.